"Human nature is much the same everywhere, is it not?" These words are the secret behind Miss Marple's ability of solving murders; human nature is the same everywhere and she is adept at recognizing it for what it is. Like all of the author's famous amateur detectives, Miss Marple often finds herself in the middle of a murder. 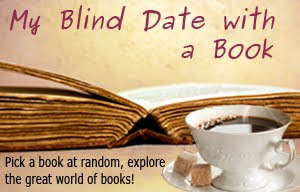 In A Pocket Full of Rye it is through her maid Gladys that she becomes connected with the poisoning of Rex Fortescue, an old business man who had recently married a young and beautiful wife. The whole drama centers around the family. In At Bertram's Hotel, Miss Marple is again confronted with crime when she comes to holiday at Bertram's Hotel - the last place you could imagine murder to happen. I don't really enjoy a Miss Marple mystery, but A Pocket Full of Rye was different. I was left saddened by the outcome in more ways than one. The identity of the murderer, his (I say his for convenience) method of committing the crime, his heartlessness and the cruelty of fate, all moved me to tears. I felt so much for all the characters - Gladys, the unattractive, eager maid always hoping for romance; Pat Fortescue, the awkwardly attractive and charming wife of Lance Fortescue who has faced a lot of misfortune in life; and the plain daughter, Elaine Fortescue - they were drawn with such care that I felt like I knew them. Agatha Christie is so good with those little details in a character that you sometimes exclaim "Exactly! That's exactly how it is! How does she KNOW?!" 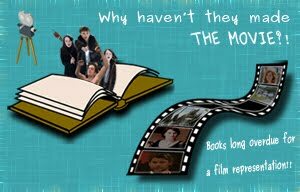 It was an unresolved ending which made the book so much better. The crime is solved, but we are left to wonder over the fate of some characters, and the harshness of the reality of others. I'm being very cryptic, but I don't want to give anything away - a murder mystery loses so much when you know what happens. As for At Bertram's Hotel, what attracted me was the atmosphere of Bertram's Hotel. I can see why the hotel would be so popular among Americans and all who want to experience Britain as it was! I myself felt tempted to hop in a plane and book a room at the hotel......any experience of that kind would be awesome. 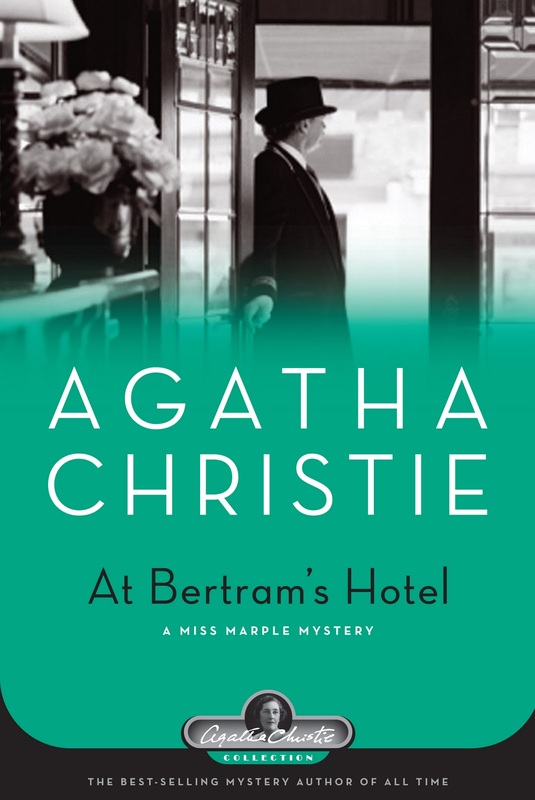 Miss Marple comes to Bertram's Hotel to relive some memories of her own long forgotten past; but in her heart, she knows that the past is something best left behind. 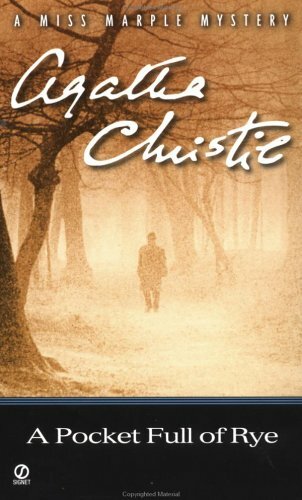 Although all Agatha Christie's books turn out to be murder mysteries, the murder in this book comes quite late in the novel and isn't the big draw of the plot. What is played up the most is Bertram's Hotel itself and its old world charm. We also have a huge thieving racket going on in the background which somehow or other leads back to Bertram's Hotel.